WonderSoft Multimedia Solutions builds Android applications with technologies that elevate user experience and cater to your consumer’s specific requirements. Our Visually stunning and functionally smart application designs that the left-brain thinkers at WMS create are the dawn of a higher form of android development. WMS infuses design creativity with business brilliance to bring up a perfect design to develop android applications which are not just visually appealing but also get users engagement. 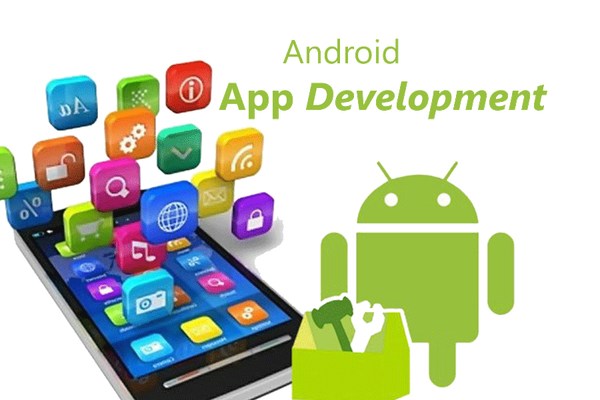 We have been in the Android application development business that now apps created on Android by us speak of our niche and forte. With WMS android application development services, hop-in for a multi-screen journey exploring the latest-technology for creating distinctive mobile applications. We have 5+ years of experience in android application development realm which you can leverage to grant your business an edge over the competition. Our rapid defining & designing coupled with the quick build, integrate and deploy practices ensure a perfectly tailored user experience. 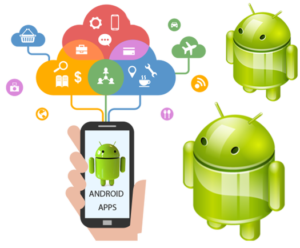 WonderSoft Multimedia Solutions makes it of a point to adhere to the best in class android architectural standards and possess a flawless understanding of comprehensive Android ecosystem. Our android development hierarchy helps us in building scalable and sustainable, cross-device android applications. We aim to design applications which perfectly fit in your business mechanism and offer higher audience engagement and effective marketing. Other companies have talented developers who are crafty with technology. We have a slightly different breed of developers, they are tech-obsessed. The team of 10+ developers at WonderSoft Multimedia Solutions holds expertise to infuse the platform’s DNA into the android application you want. Our Android development services exist to design android applications which give seamless and streamlined high quality user experience. 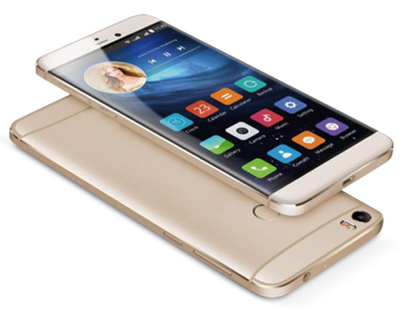 We understand that the small, sleek and touch sensitive mobile devices of today require applications designed to fit these form factors. WMS kind of has autonomy in that. WonderSoft Multimedia Solutions has developed hundreds of Android applications, right from Android ICS to the latest Android Marshmallow release. Our knowledge of these platform enables us to design android apps which run smoothly, like a hot knife through butter! We innovate the ways in which your audience experiences entertainment and create engaging interactive music applications which will change the music landscape. Get your target hooked on the android applications designed by WMS which are robust, ultra-modern and have a pixel-perfect UI. Android applications which will render your brand’s social quotient high and mighty. Everyone has a mobile and all those who own one also shop online massively. Capture the demographic which holds millions of customers and dazzle them with the applications which complement and enhance their shopping. Improve the team, league or the training programs for your all-stars with our specialized android applications. Offer your users a next-level engagement with the best quality sports android applications. Ready to Create amazing android Applications with WMS? WonderSoft Multimedia Solutions (WMS) is absolutely unmatched at developing android applications which perfectly cater to you, because we understand your business goals. So, give us a call and be ready for an amazing android experience!